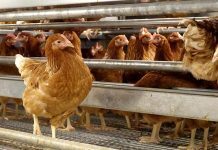 A funded research project on Coccidiosis was completed at the University of Arkansas in Fayetteville, Arkansas, that shows the nutritional effects of coccidiosis vaccination. Project #700: Optimizing amino acid digestibility and energy values used in feed formulations for broilers vaccinated for the control of Coccidiosis ­–­ (Dr. Samuel Rochell and Dr. Juan Latorre, University of Arkansas, Fayetteville, Arkansas). 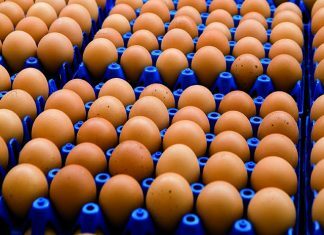 Dr. Samuel Rochell and Dr. Juan Latorre at the University of Arkansas recently completed a research project where they studied the effects on nutrient digestibility of the use of live coccidiosis vaccines in broilers. They found that the most significant effect was the decrease in digestibility of lipids in the diets. These findings indicate possible dietary changes that could enhance performance of broilers when given live coccidiosis vaccines. 2) 2) to evaluate the effects of control programs on AID nutrients and energy for commonly used feed ingredients using the difference method based on basal diets and test diets containing 30 percent of the test ingredient and 70 percent of the basal diet, and 3) to determine if live performance and processing characteristics of vaccinated broilers can be improved by feeding diets with additional added soy oil to account for vaccine-induced reductions in lipid and energy digestibility. In the first experiment it was determined that the most notable impact of vaccination on nutrient digestibility was for lipids, which was reduced by a greater magnitude and at more time points than other dietary components. 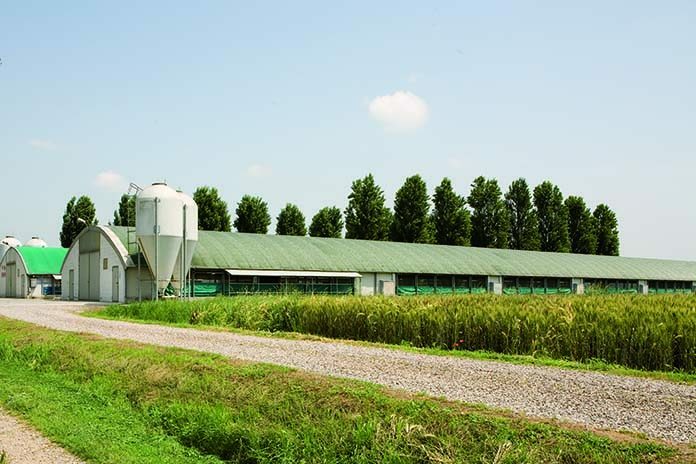 Further, the timing of the impact of coccidiosis on nutrient digestibility did not completely align with the period in which growth performance was reduced. Further, it was determined that the impact of vaccination on nutrient digestibility varied among both ingredient types and nutrient classes. However, the additivity in digestibility values among the test ingredients (i.e. ; corn, soybean meal and distiller’s dried grains with soluble) and basal diets appeared to be inconsistent between control and vaccinated groups, leading to difficulties in estimating the impact on individual feed ingredients. Nonetheless, in agreement with initial experiments, AID of lipids was most consistently affected. In subsequent experiments, it was determined that increasing the amount of added soy oil in the starter diet did not help birds compensate for a reduction in lipid digestibility experienced during the period of coccidiosis vaccine cycling. In fact, an interaction was observed whereby additional soy oil was actually detrimental to vaccinated birds, as indicated by poorer feed conversion ratios for birds fed the moderate and high energy diets compared to birds fed the starter diet formulated to a standard energy content. Overall, these data indicate that lipid digestibility is most impacted by the use of a live vaccine in broilers. Although these experiments were conducted with diets containing a high-quality soy oil, detriments may be even greater for poorer quality supplemental lipid sources. 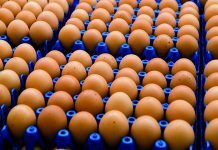 Thus, poultry producers should closely monitor the quality of lipid sources fed to vaccinated broilers. A relatively lower impact on starch digestibility indicates that feeding highly digestible carbohydrates may support energy intake in vaccinated broilers with a compromised ability to utilize dietary lipids.